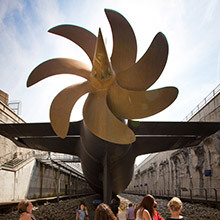 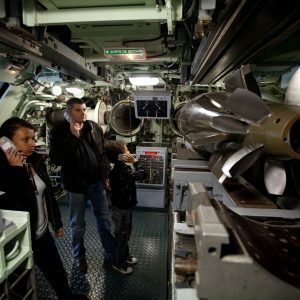 Visit the Le Redoutable submarine with its audio guide: 35 minutes taking you round all the places where the submariners spent their time: the engine room, control centre, canteen, crew and officer cabins, torpedo room. 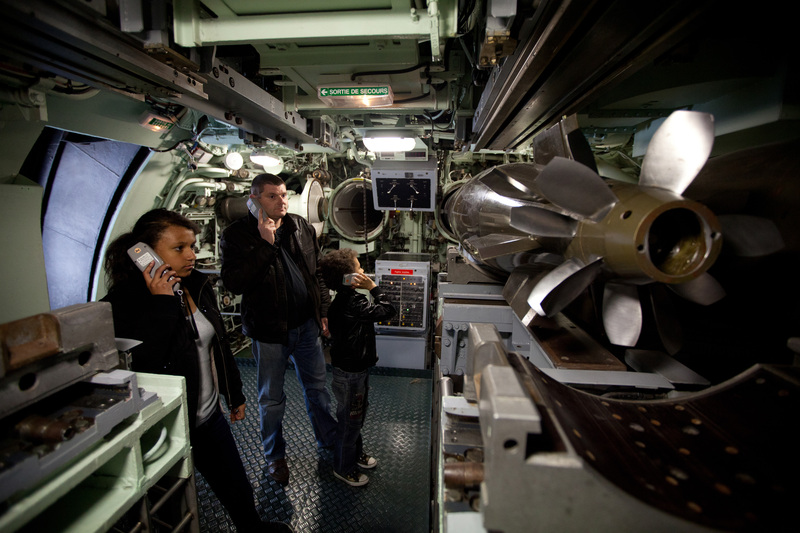 PRACTICAL INFORMATION: Audio guide available in French, English, Dutch, German, Italian and Spanish. 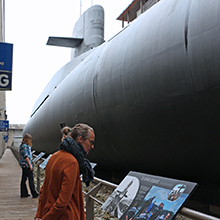 You can go on your tour with a special “family” audio guide! 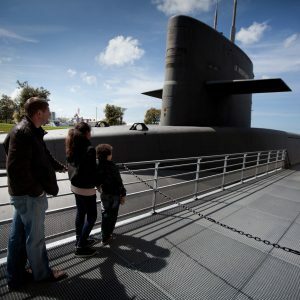 Go round the submarine with Charles, an ex-submariner, and Nathan, his grandson! 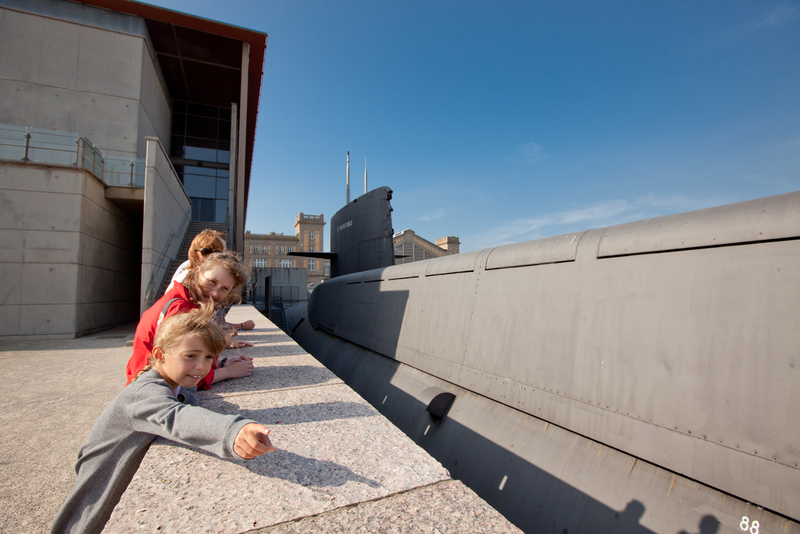 Children under five years old are not allowed inside Le Redoutable. 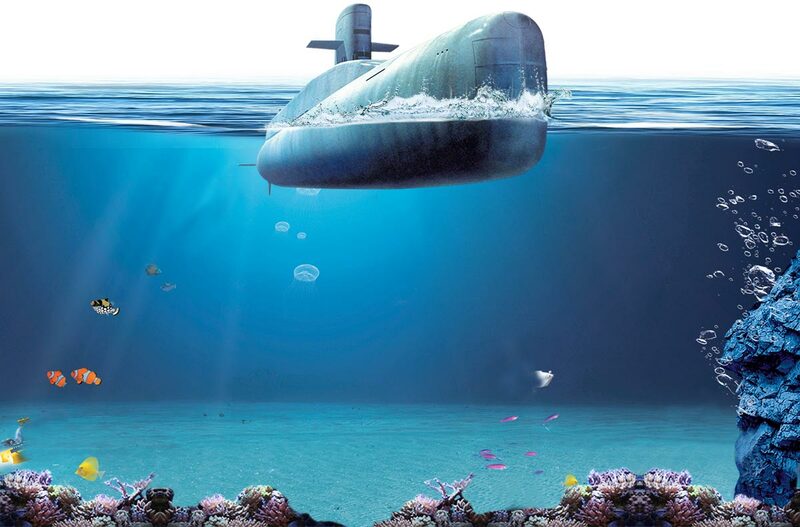 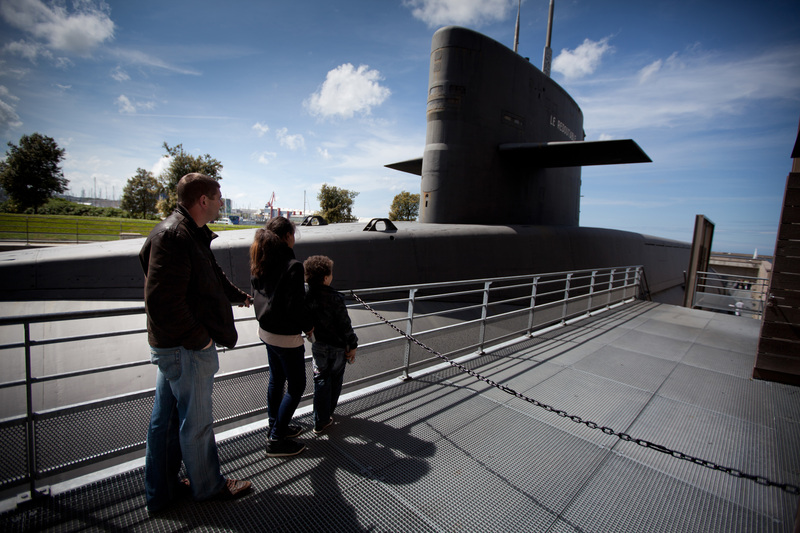 Two adults may take it in turns to visit the submarine, while the children play around the touch pool. 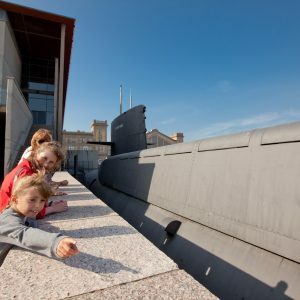 Go underneath the submarine, where a photographic exhibition shows you life on board, from Le Redoutable to the most recent submersibles!